It's been almost three years since Teenage Wrist unveiled their promising debut EP, Dazed. 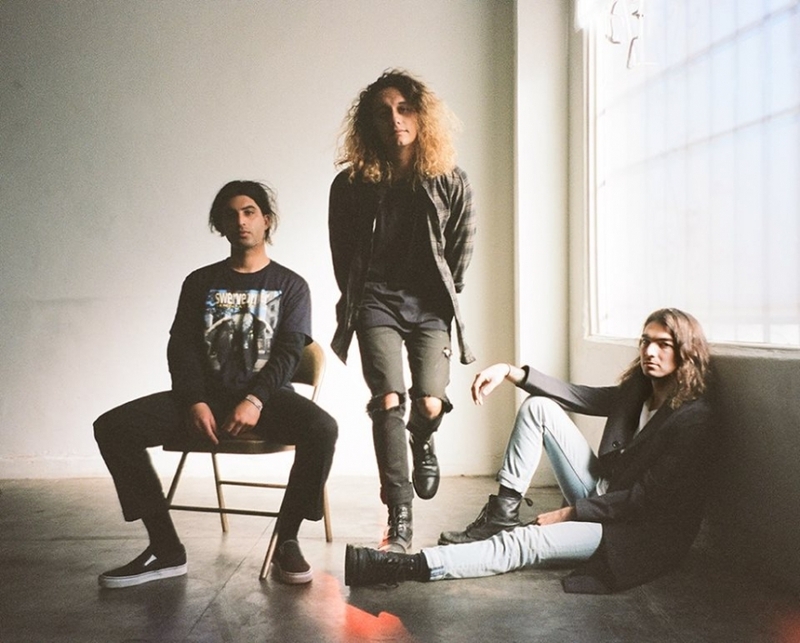 The grunge-informed trio is back with new single "Dweeb," a brooding, guitar-heavy scorcher which balances their raucous bearing and stately vocal delivery with powerfully contrasting effect. "Dweeb" is the third single off of Teenage Wrist's debut LP, Chrome Neon Jesus, which comes out on March 9 via Epitaph. Catch them at The Hi Hat on January 18.